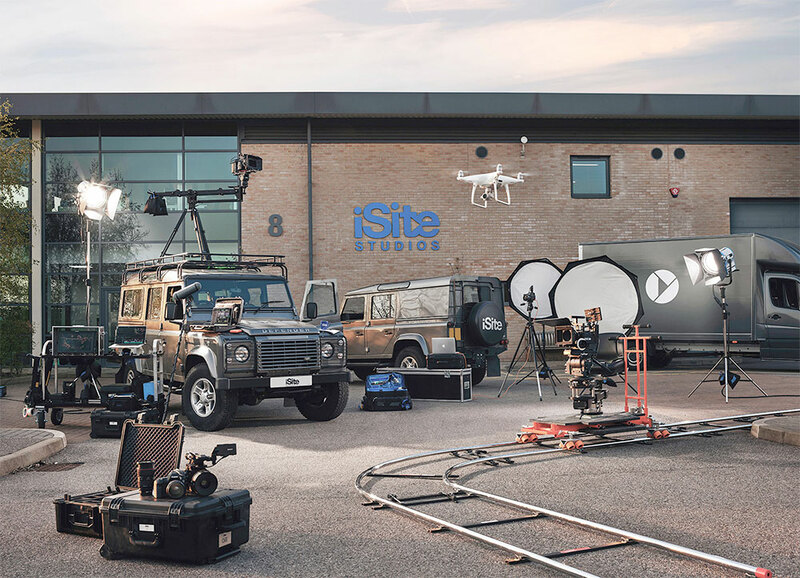 At iSite we believe in doing rich media differently. The landscape of consumer content is ever changing, but one thing is certain; the demand is increasing. Why waste time being the go-between with multiple agencies for video, photography, CG & syndication, when you can brief one agency that does all this and more.